2018 Olympiad Math Competition for International Schools in China was held in Beijing on May 18-19. 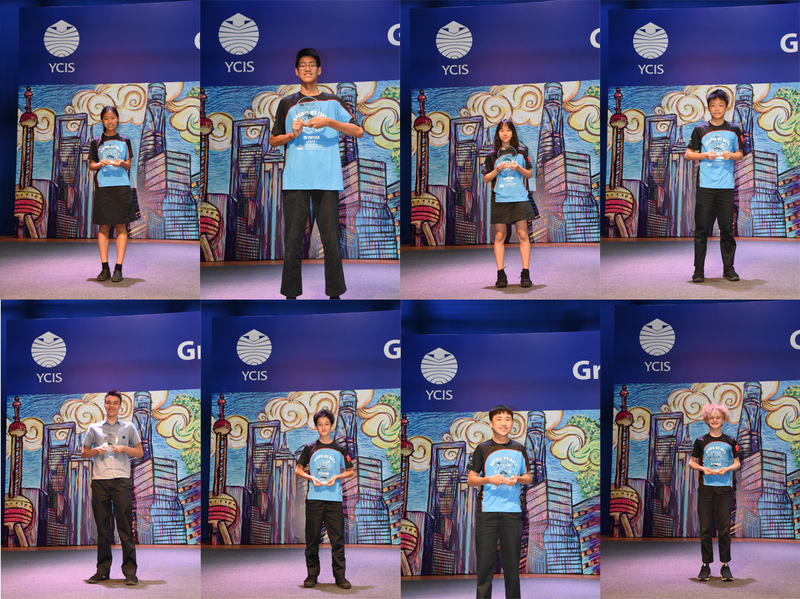 Our YCIS Gubei Team won the Second Place in the competition. After long and intensive training and preparation since last year led by coach Ms Iris Hua, 8 Year 9 students entered competition. Our students have proved themselves AGAIN to be very strong competitors. In all, 26 teams from different parts of China competed. The competition was intense, lasting 2 days, and with over 10 rounds. Our students showed superb problem solving skills, sound knowledge of mathematics, and strong mental endurance. The ACAMIS 2018 Olympiad Math Competition for International Schools brings together Secondary students from different schools to compete in solving challenging mathematical problems. Students must be good not only in problem solving, but also very quick in thinking and willing to take risks. The numerous and complicated questions make for a tough and exhausting test of mental alertness and endurance. The team member: Emma Zhang CHEN, Ang LI (Frank), Jae Hee SON (Jessie), Zhi Zhong XU (John), Gabriel BANKS, Dylan KELLY, Hong Yuan CAO, Jonah THOMAS. 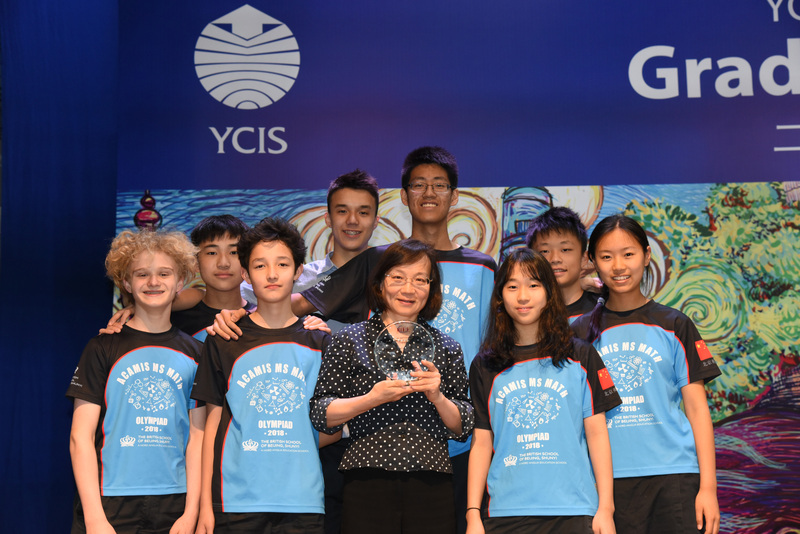 YCIS students have proven themselves to be consistent champions, having won team and individual competitions in years, since 2005. We have the reputation of being THE Team to beat!